Today is quite a pleasure for me. I will be introducing to you one of the most ingenious New York Chiropractors that you will ever have the opportunity to follow. 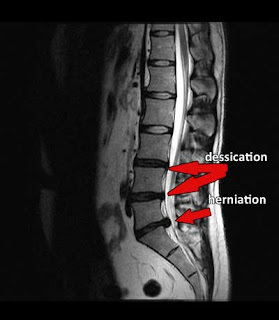 Dr. Shoshany has been very busy because of his work with compressed discs and bulging discs. There are a lot of people with this malady, it is quite common and quite painful and has kept The New York Chiropractor working tirelessly. As well, he was recently accepted for membership on TheRightChiropractor.com chiropractor directory, that was also quite an honor. Tonight however, is about introductions. Your editor is going to step down and turn over this blog to the great Doctor himself. I am proud to introduce, Dr. Steven Shoshany D.C.